Apple fans, today’s the day for OS X Lion. Making the much-anticipated release seem even more imminent, however, was the status of the Apple Store earlier this morning. Visitors to the site were greeted with the familiar “We’ll Be Back Soon” message that typically precedes major releases, along with a notice that the company is busy updating the store and will be back online shortly. Now that the Apple Store is back online and Lion is indeed being offered, users are privy to the hundreds of new features of the operating system, which is available as a download from the online store before its release in boxed form. Among the new features are the ability to perform multi-touch gestures on laptop and iMac trackpads, increased security measures, various productivity-oriented upgrades, as well as a long list of other ingredients that have Apple fans salivating. 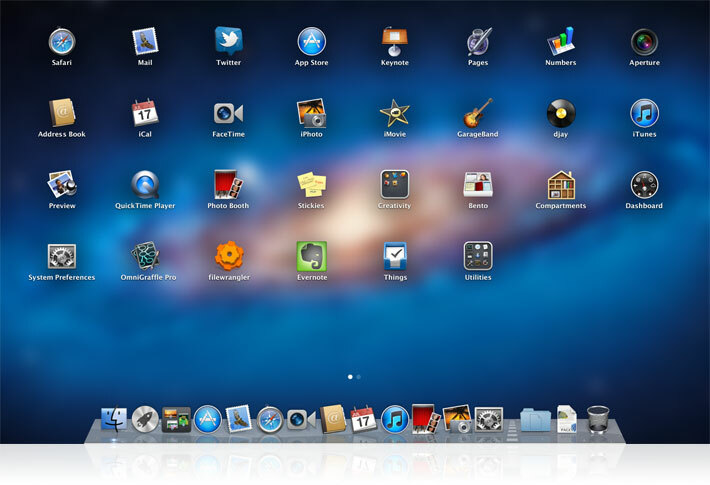 Lion will replace the popular Snow Leopard OS, and sell for $29.99. Today’s release ends weeks of intense speculation regarding Lion’s arrival, with rumors catching fire earlier this week as July — the previously announced month of release — neared its end. Adding fuel to the fire was a widely circulated message from the company to developers two weeks ago, requesting that they submit their apps for consideration as soon as possible. Today’s update to the Apple Store also appears to include some of the rumored aspects of a refresh for the MacBook Air, and some tweaks to the Mac Mini.